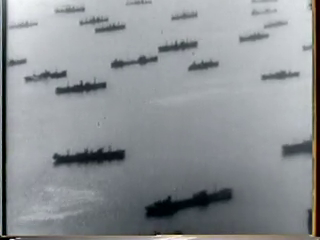 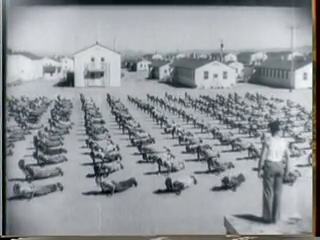 This production was made in partnership with the then called Department of War. 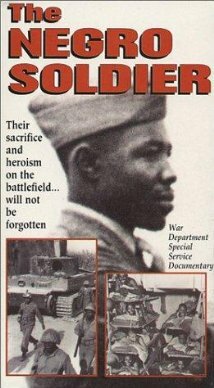 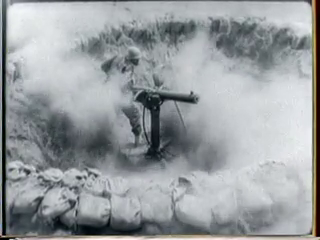 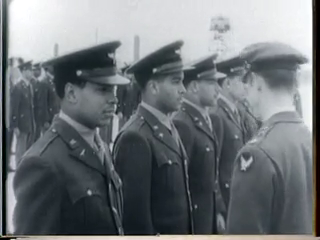 The goal of this film was to recruit African-Americans to join the war effort in WWII. 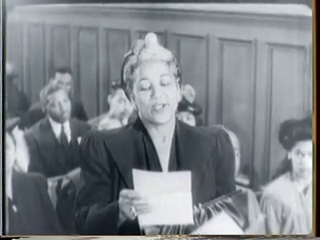 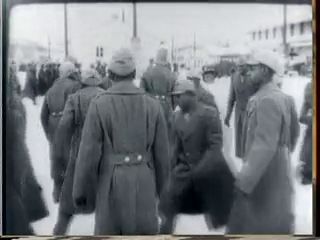 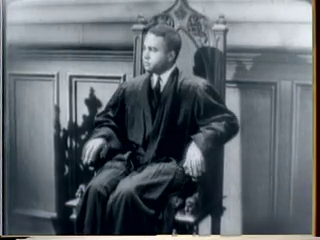 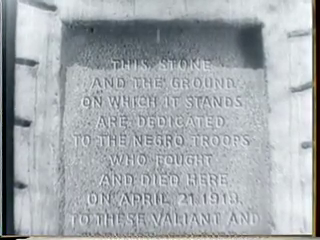 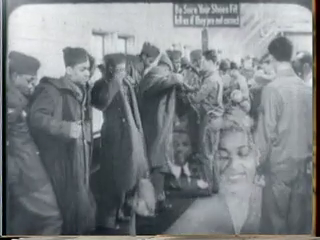 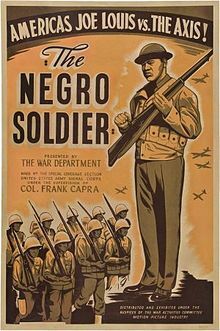 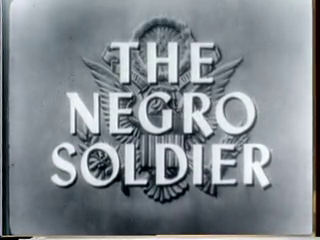 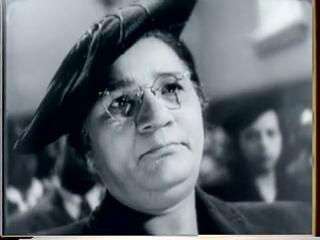 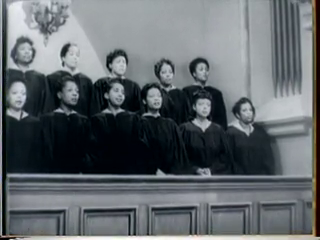 The film tries to convince blacks that the U.S. has always had an amicable relationship with them. 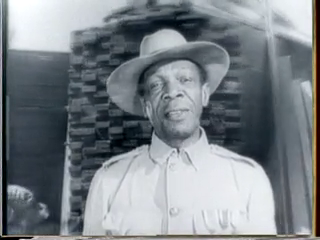 The film offers happy imagery of blacks building log cabins beside the early settlers and working pleasantly beside whites in factories. 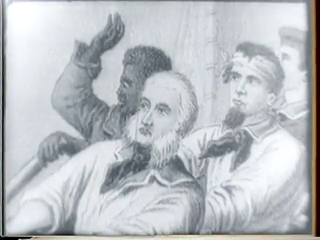 However, never does the film try to explain or apologize for slavery. 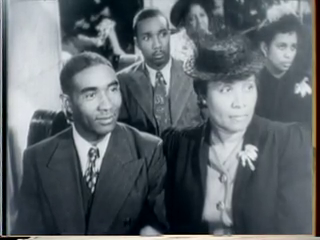 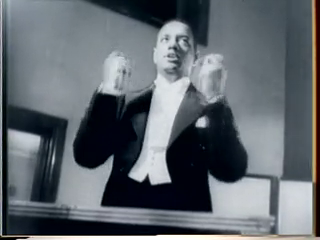 The film also suggests that blacks have always had the same opportunities as whites. 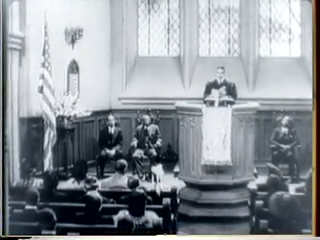 In this film, slavery, lynchings and inequality are simply erased. 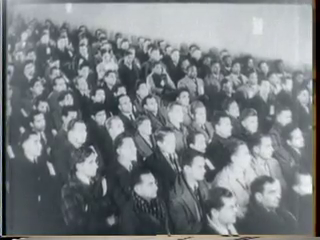 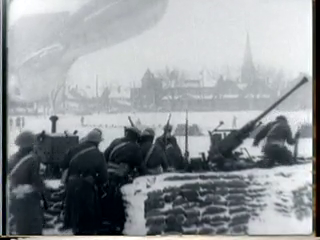 For this reason, this film is a true treasure for the propaganda film archive.